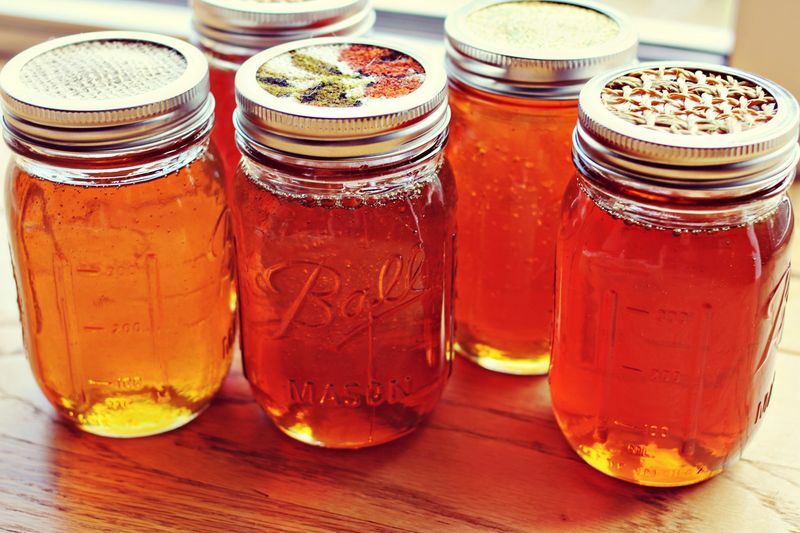 Pure natural honey is, by definition, a non-GMO food. It’s that simple. 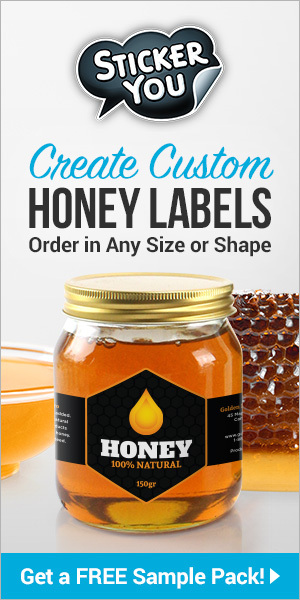 This message is supported by the American Beekeeping Federation, American Honey Producers Association, National Honey Packer & Dealers Association, Sioux Honey Association and the Western States Packers & Dealers Association. As a collective group, these organizations represent approximately 95% of the entire United States Honey Industry. 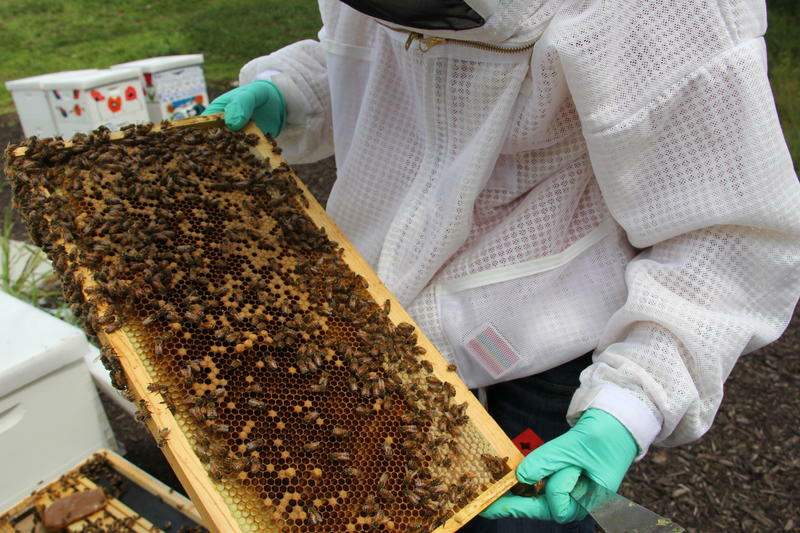 CATCH THE BUZZ – Monsanto and St. Louis Biotech Startup Develop Tool to Protect Bees and Fight Pests.